Facebook’s been beefing up its Messenger app for a while now, particularly as it’s an important part of its strategy for business users, and now you can get a piece of the action with its new username features: Codes, Usernames and Links. You’ll now have a unique Messenger URL that’s based on your username, unless you already chose to create a customized one for your Facebook profile. It works just like a regular URL, so you can share it anywhere online to lead people straight to a Messenger chat. They’re all formatted as ‘m.me/yourusername,’ making you super-easily searchable to people outside of your friendship group. Note: We’re keeping that URL sans-hyperlink because evidently, “yourusername” is a real Facebook user’s ID. This should be of particular interest to business owners, who are now having more conversations with customers than ever using Facebook’s platform. Each Facebook Page will soon be directly contactable using @username, which will be displayed prominently for people to find. 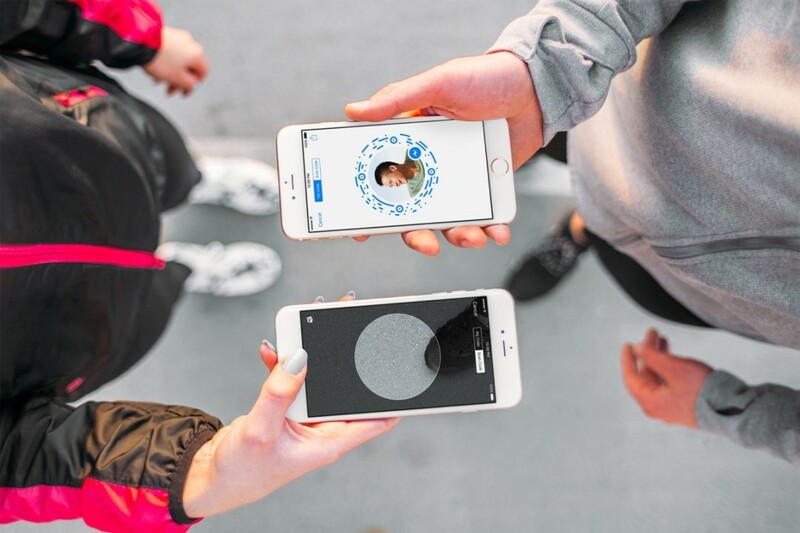 Perhaps the most interesting part is the new QR code-style scanner that Facebook is starting to roll out, which will make it even faster to connect. Avid Snapchat users will recognize this rather familiar profile feature – as it’s already incredibly popular with its users. One last bit of news: Facebook now has 900 million Messenger users – which isn’t too far off from 934 million users using the social network proper. Follow the link to check out the changes.